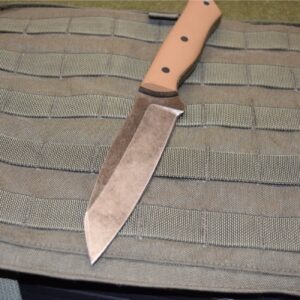 The Doublestar Chico Diablo was designed by Kim Breed. 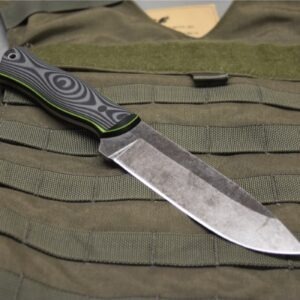 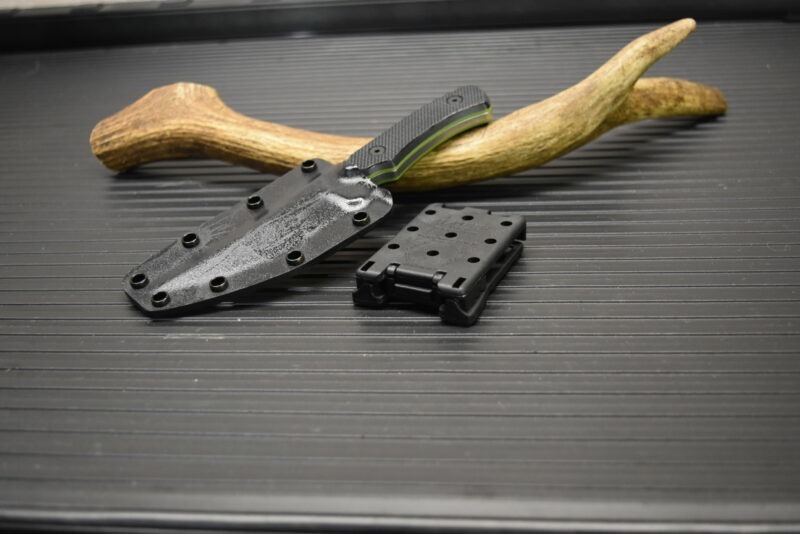 This is an excellent EDC knife and small field knife. 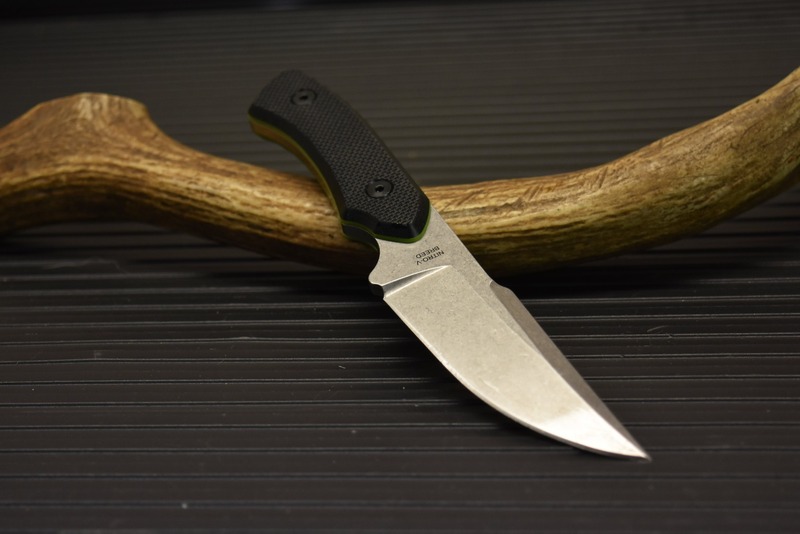 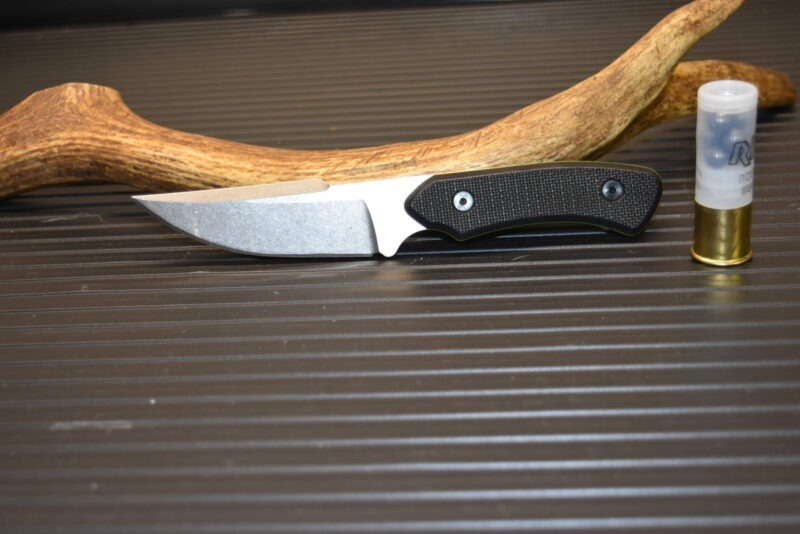 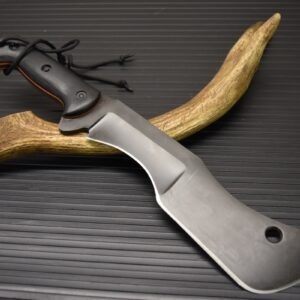 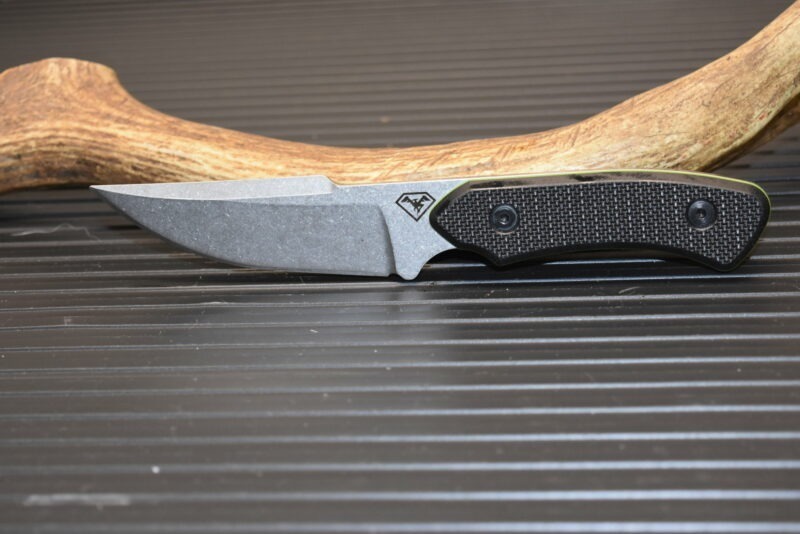 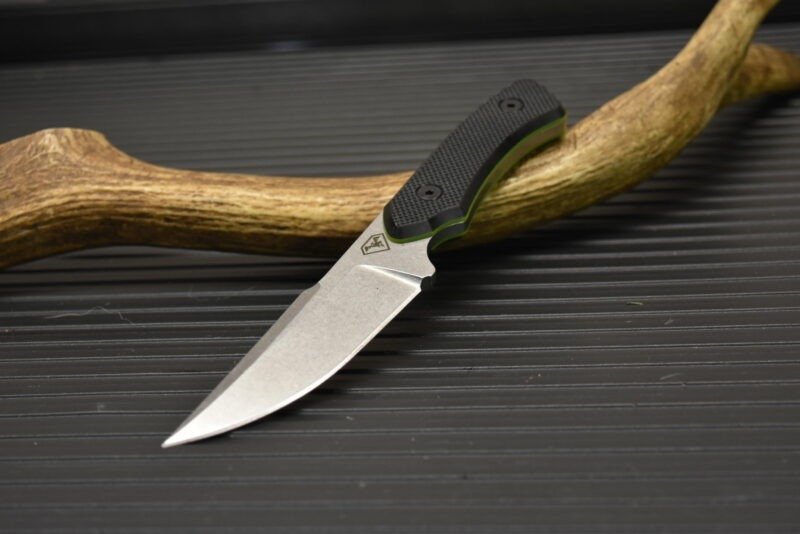 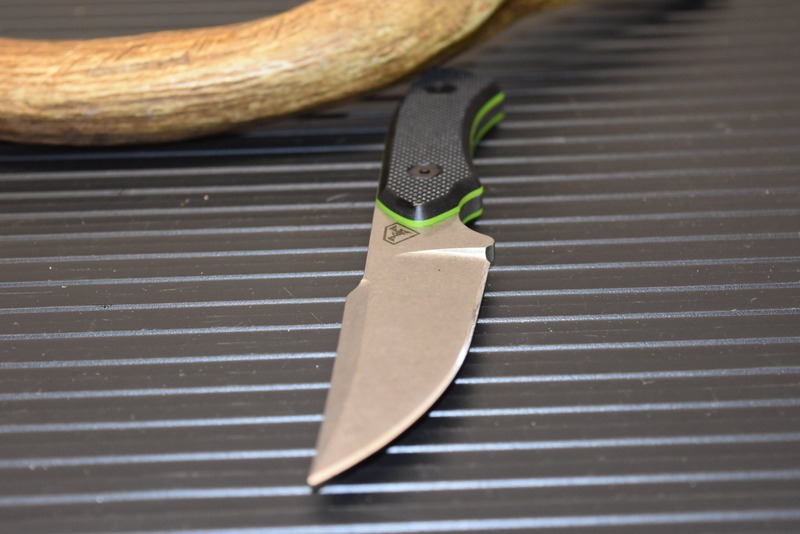 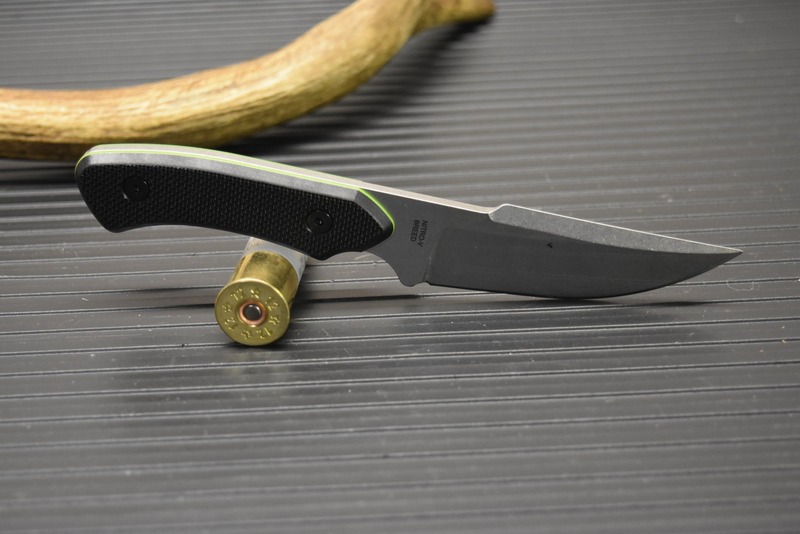 The upswept blade design lends itself to cutting or skinning game. 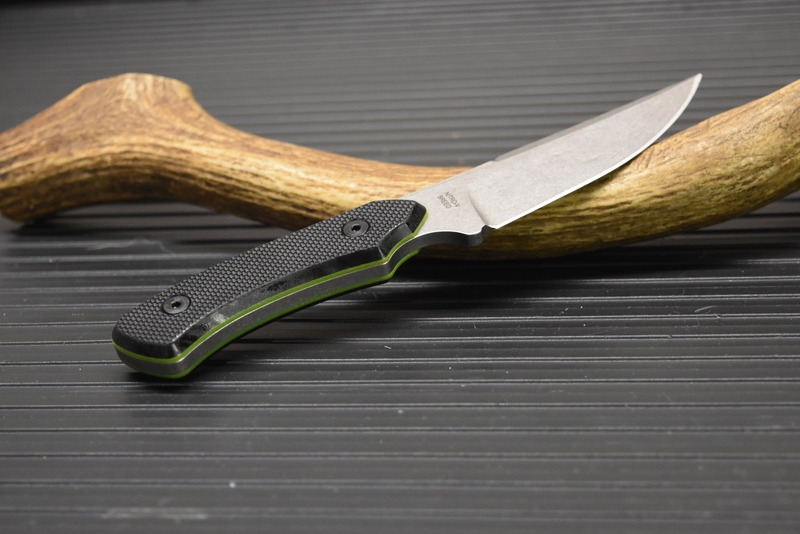 The knife is just the right size, small enough to carry and large enough for big jobs. 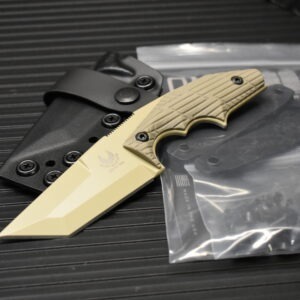 Fits the hand well and is very comfortable. 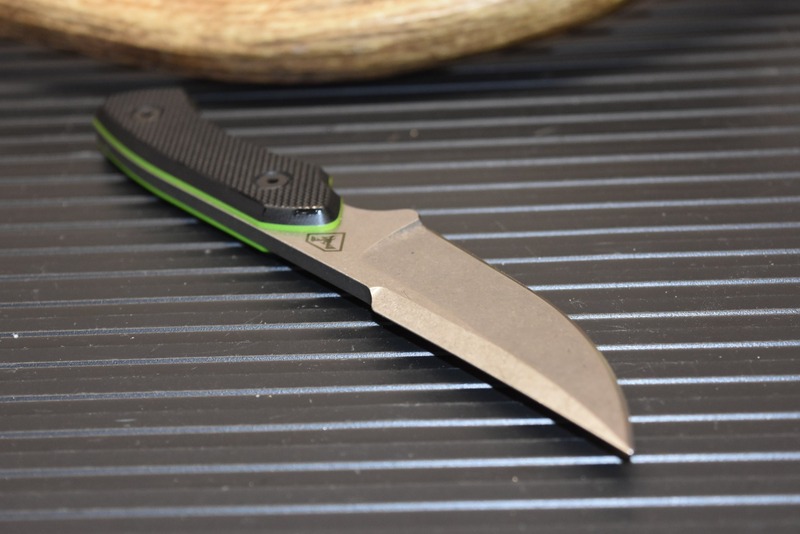 The knife is heavy duty and made of Nitro V stainless steel.